“Rovalpituzumab tesirine (Rova-T), a DLL3-targeted antibody-drug conjugate, demonstrated encouraging single-agent antitumor activity with a manageable safety profile in the treatment of patients with recurrent small cell lung cancer (SCLC), according to the results of a phase I study published in The Lancet Oncology. “AbbVie Inc.’s shares fell Monday after an early trial showed patients taking the company’s experimental lung cancer drug survived fewer months than typical of those on chemotherapy, raising questions as to whether the company was right to buy the medicine in a $5.8 billion deal. “AbbVie’s drug is known as Rova-T. In patients with an aggressive form of lung cancer who expressed more of the protein marker known as DLL3 that’s targeted by the drug, median survival was 5.8 months, according to data presented Sunday at the annual meeting of the American Society for Clinical Oncology in Chicago. With the only approved drug for recurrent disease, a form of chemotherapy called topotecan, median overall survival is about seven months, according to Tony Butler, an analyst at Guggenheim Partners. 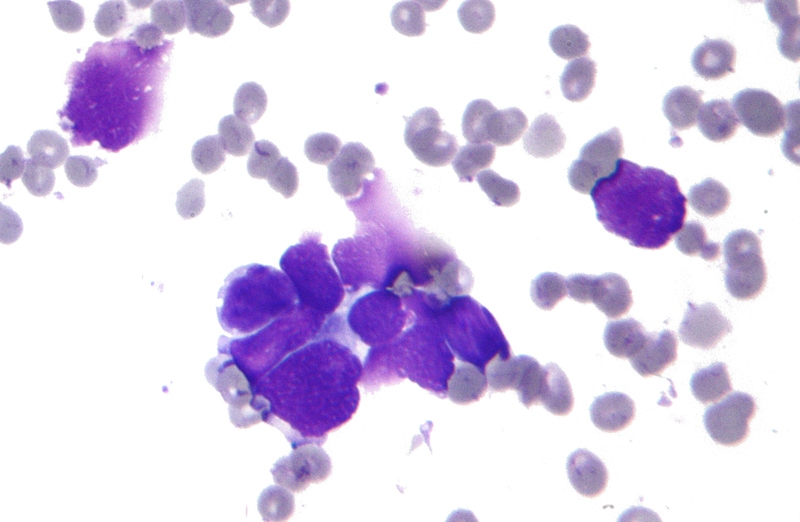 “Early findings from a first-in-human clinical trial showed that the antibody-drug conjugate rovalpituzumab tesirine (Rova-T) shows promising efficacy against recurrent small cell lung cancer (SCLC). 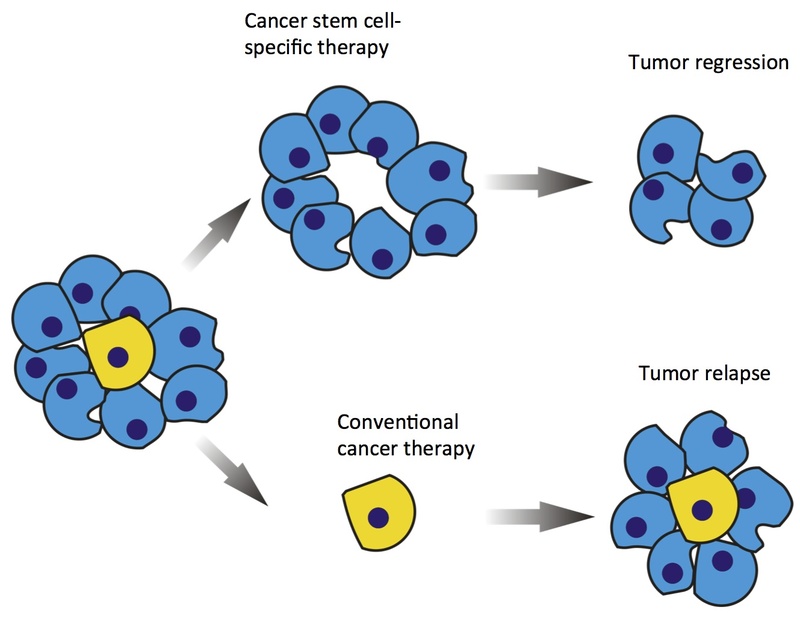 The treatment, which combines a novel anti-DLL3 antibody with a powerful anticancer agent, halted tumor growth in 89% of patients with high levels of DLL3 in the tumor and shrank tumors in 39%. “The study by Rudin et al was presented today at the 2016 American Society of Clinical Oncology (ASCO) Annual Meeting (Abstract LBA8505). “Small cell lung cancer (SCLC) is an aggressive disease that is difficult to treat and is frequently only diagnosed when it has spread to other parts of the body (metastasised). Five-year survival rates in SCLC, which accounts for about 14% of all lung cancers, are very low, at only six percent. But today US researchers will present two novel findings with important implications for treatment at the 2015 European Cancer Congress. “Dr M. Catherine Pietanza, MD, an Assistant Attending Physician at the Memorial Sloan Kettering Cancer Center, New York, USA, will report on results from a phase I trial of a novel agent, rovalpituzumab tesirine (Rova-T, or S16LD6.5), in 79 patients with SCLC who had progressed after first line (given when the disease is newly diagnosed) or second line therapy (given when the disease progresses or recurs).